When it comes to a home’s decorative layout, it is ideal that you choose the decorations that can complement the overall layout. You can choose from a wide variety of decorations that can complete the style that you’re striving to achieve, which can include traditional or contemporary styles. Let’s consider five options that can bring an elegant addition to your home. 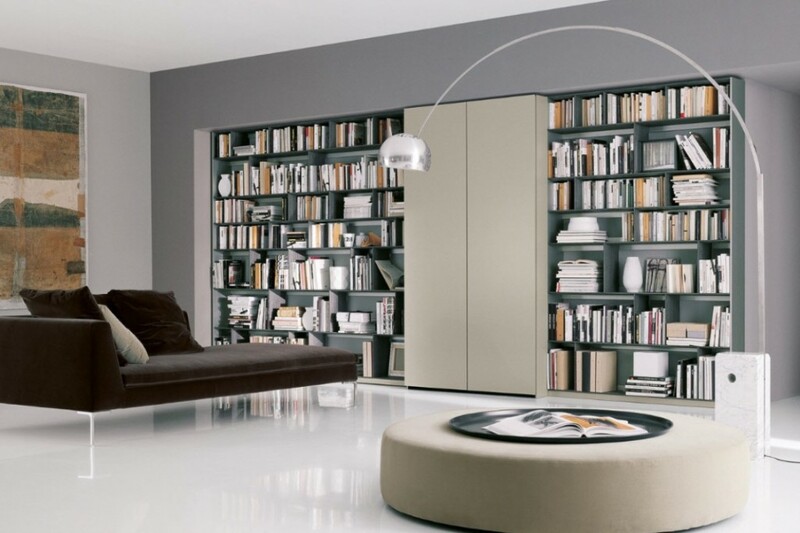 When you’re considering bookcases, you will find a variety of options at a staggering number of price points. However, you don’t have to spend a lot to have an elegant bookcase. 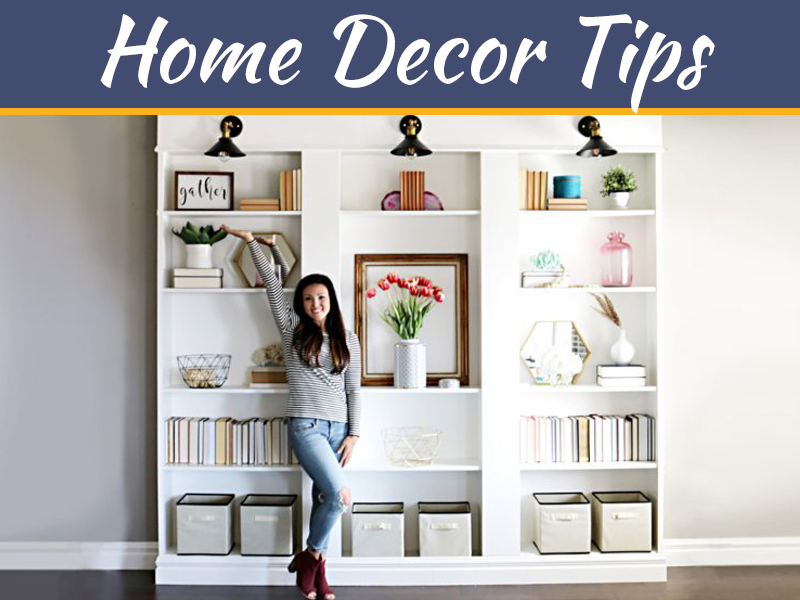 Simple, elegant bookcases with clean, uncomplicated lines can complement your other decorations in your office or living room. 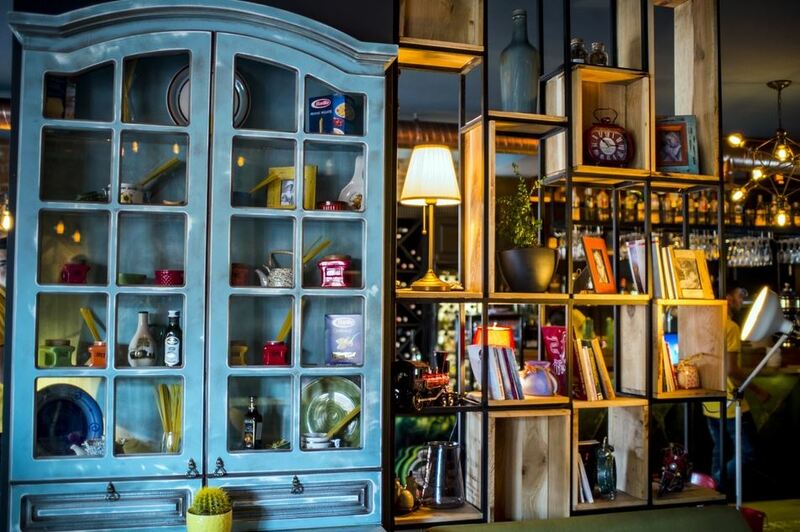 The bookcases are also excellent to portray your personal taste in books and can serve to accessorize any layout in your home. For that elegant look, leave plenty of open space on the shelves instead of stuffing them. 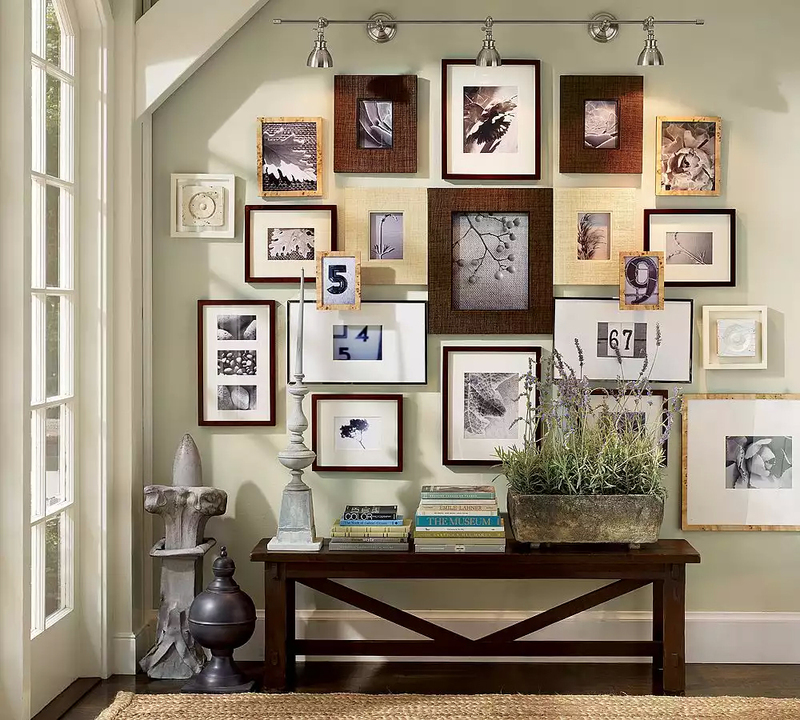 Picture frames are another option for elegant home décor. Modern picture frames are excellent options for anyone looking to add an elegant touch to the home. It can also be an easy process and an affordable way to spruce up the living room, dining room or even the bedroom. Make sure that you choose picture frames that will complement the elegant design of your home. Displaying figurines in the house can be a tricky thing to do without going overboard. 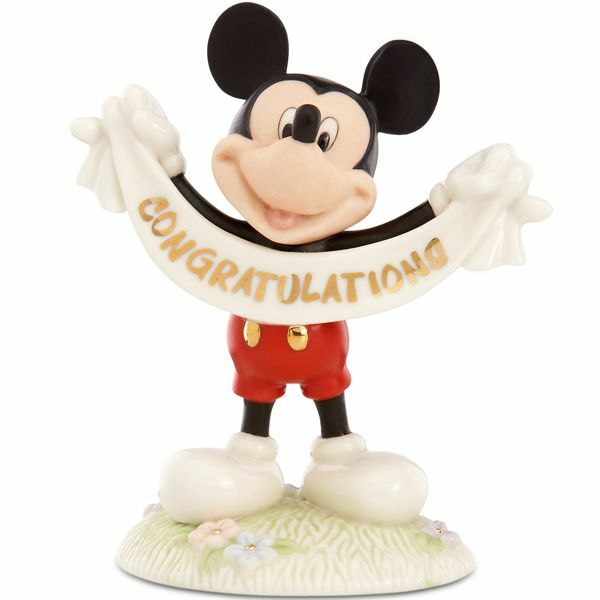 The best way to display your Mickey Mouse figurines or porcelain angel collection is to keep them spaced out evenly throughout the house. You can also place the figurines on the corners of your mantel or in a dedicated display case, which can give you a uniformed layout. If you’re having trouble tying a room together, you can also choose area rugs as your elegant additions. 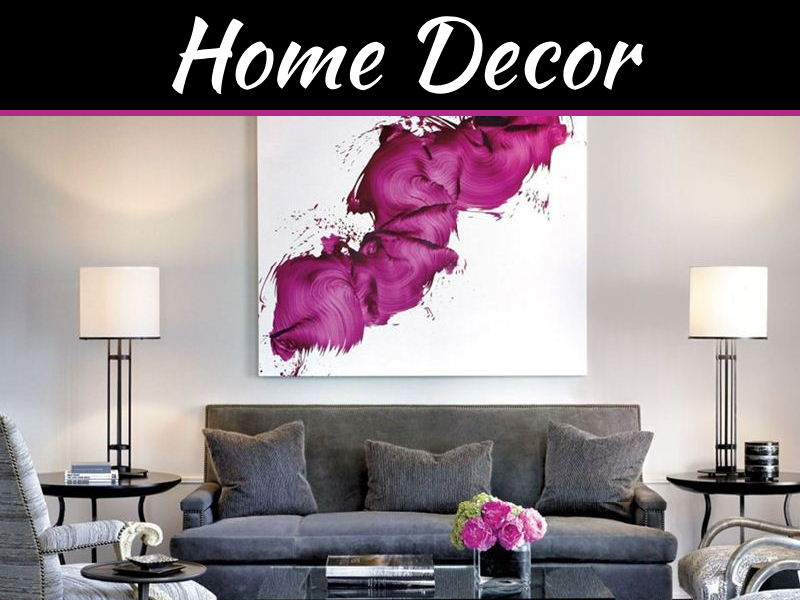 This is another affordable way to go when it comes to decorating your house. 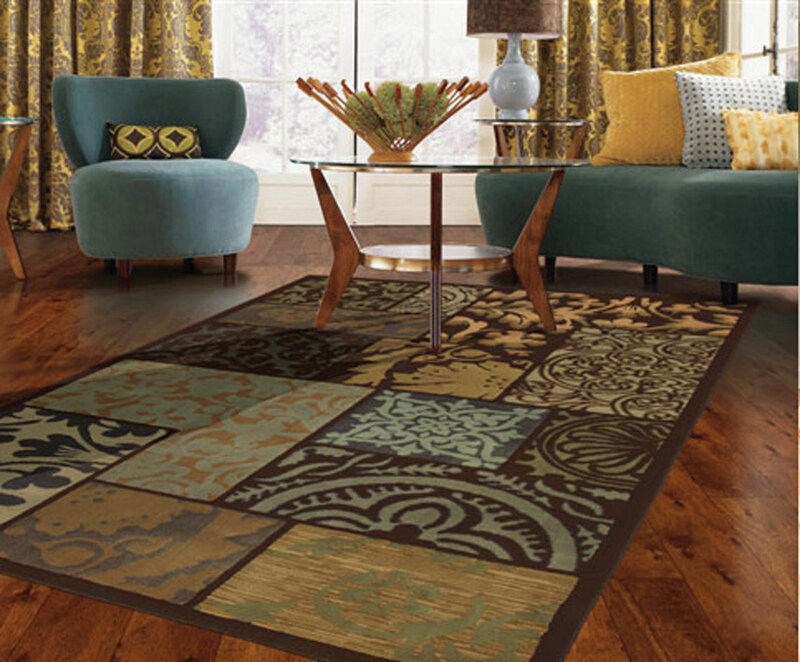 These area rugs can come in large or small sizes that would be perfect for spaces of all kinds. In the end, your main goal is to enhance your home’s current decorative layout. 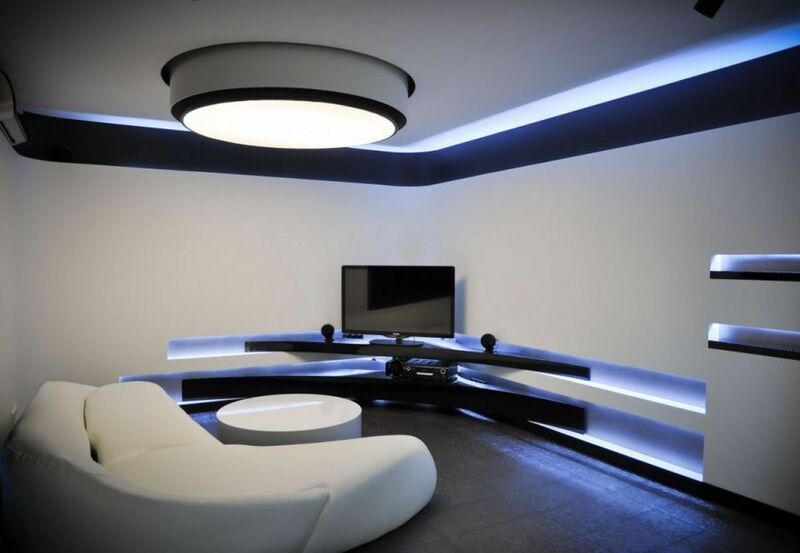 Luxurious lighting can be an excellent alternative that can accessorize your home’s decor. These lighting options can include table lamps or floor lamps. Remember to choose lamps or sconces that can accentuate the home’s ambiance. It is important to remember that your main goal is to invest in elegant additions that can fit your budget. It’s also convenient that you choose additions that can be easy to move and easily placed around your home. 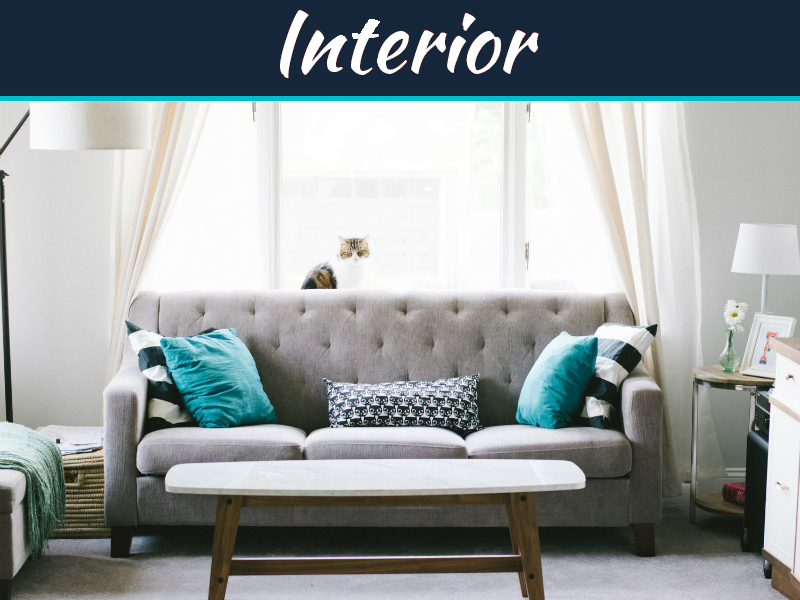 Rest assured that by investing in these types of elegant additions, you’re sure to have your home decorated just as you have always wanted. It’s smart to keep figurines spaced out around a home. 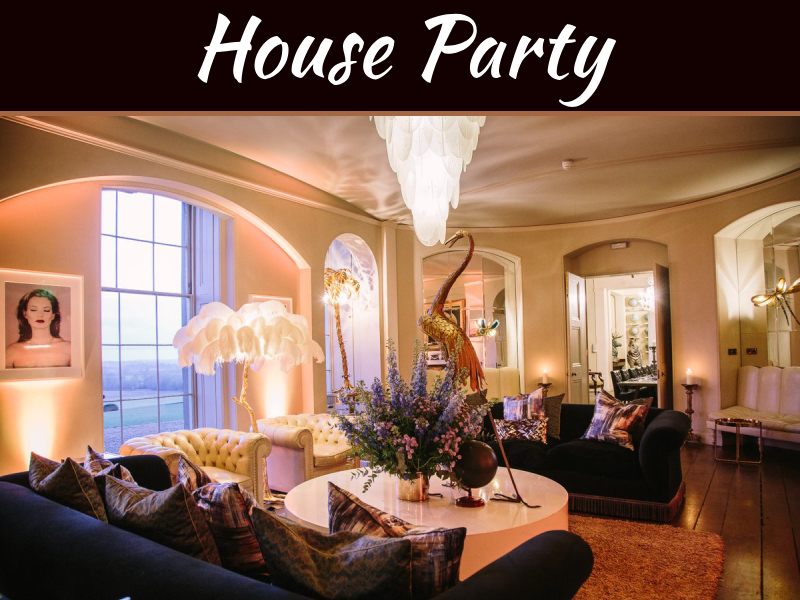 Guests seem to enjoy looking at the different decorations in a person’s living room. I think that the best place to look for unique decorations is online. I really like what you said about using figurines and how it can be tricky to do without going overboard. I feel like it would be so easy to go overboard with the look of my home with all the many figurines that I have. I love collecting figurines and small sculptures and I think putting things like that around my house would really add some of my own personal touch and flair.